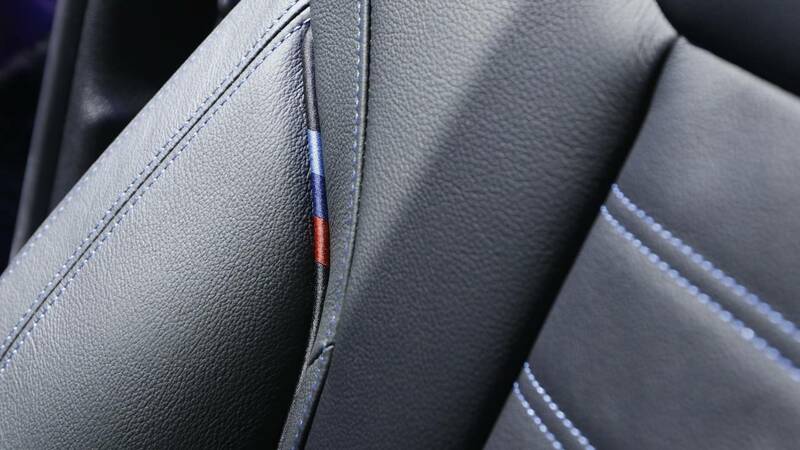 And it's not much smaller than a fifth-generation E60 from 2009. 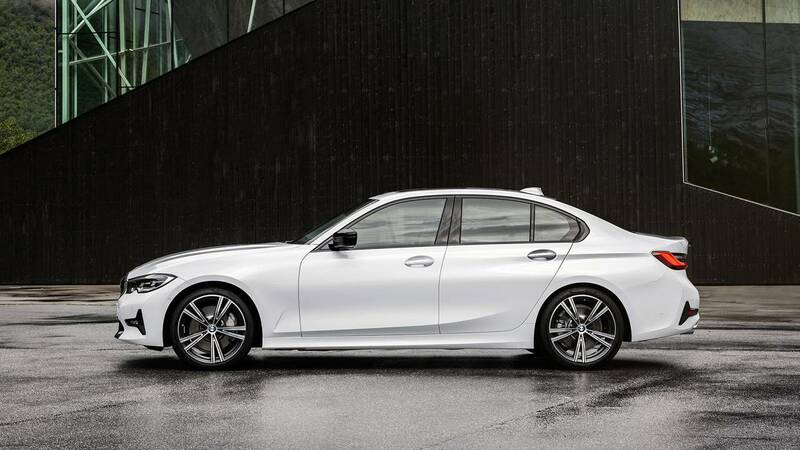 The seventh-generation G20 BMW 3 Series sedan is now officially a thing. 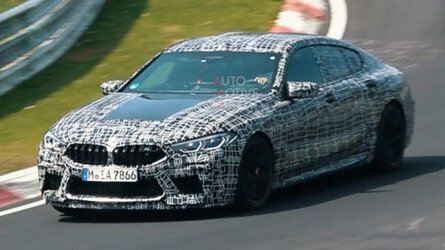 BMW pulled back the sheet on its new sports sedan just today at the 2018 Paris Motor Show, and so far we like what we see. You may have noticed, however, that Munich’s compact sports sedan isn’t really that compact anymore. The all-new model is bigger in every way from the previous 3, and it positively dwarfs the first-generation E21 3 Series from the mid-1970s. 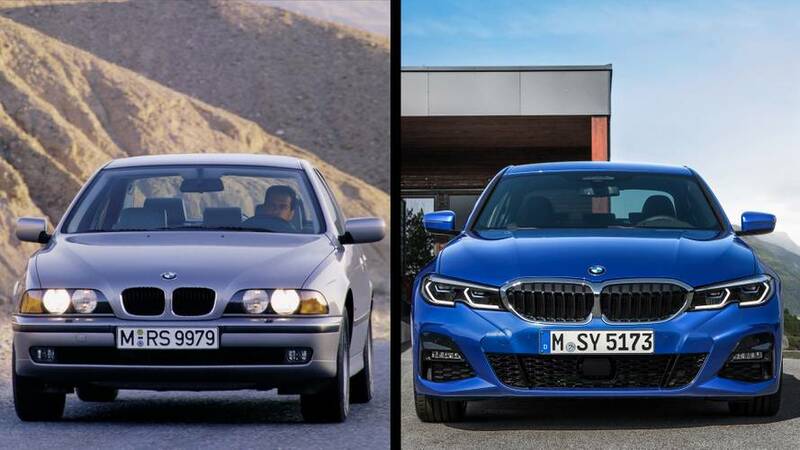 Actually, we can come all the way forward to the fourth-generation 5 Series – the much-beloved E39 – to find a comparably sized Bimmer-of-old. 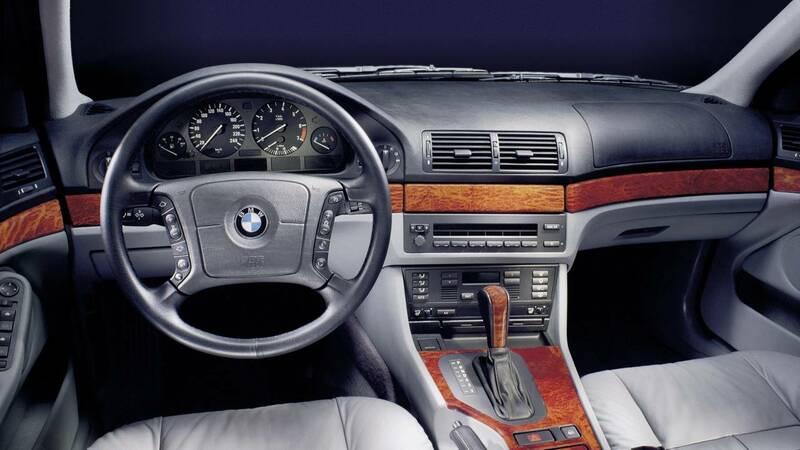 To refresh your memory, the BMW E39 5 Series entered production in the mid-1990s and wrapped up in 2003, which isn’t necessarily that long ago considering the average age of used cars is approximately 12 years. 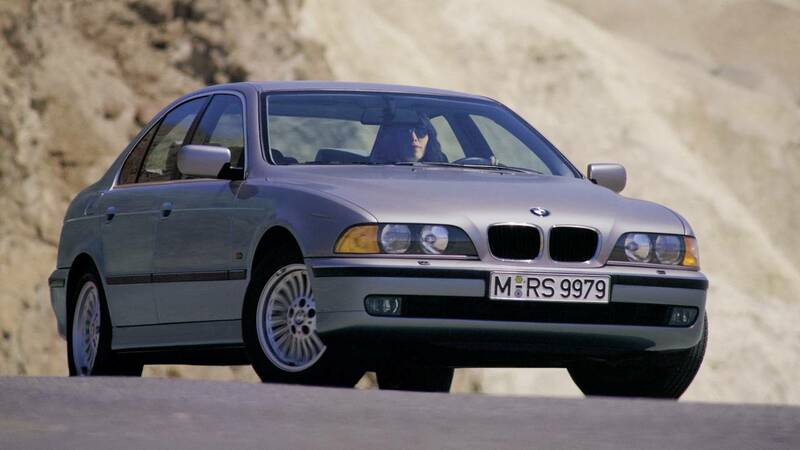 The E39 saw the first V8 in the M5, and it remains a favorite among BMW enthusiasts to this day. As such, a new 3 Series driver could likely encounter this 5 Series forefather on the road, which made us ask – how do they match up? For starters, the new 3 still has a longer wheelbase than the E39 by just over an inch, and it’s an inch wider too. The older 5 Series is 3 inches longer overall, however, though parked side-by-side both cars would be a virtual match. 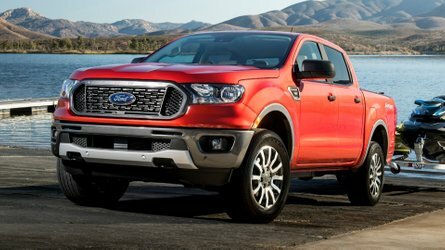 Here’s where it gets interesting, because we’d expect the newer car to be heavier thanks to all kinds of added technology. 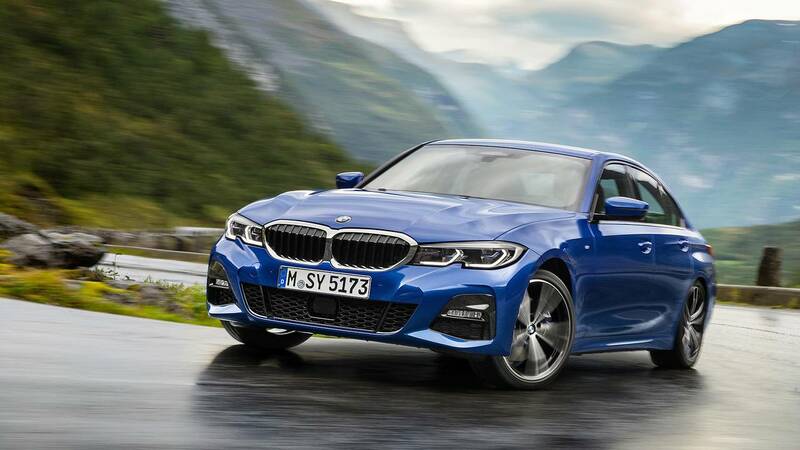 But to BMW’s credit the G20 3 Series is lighter than the previous-generation car, never mind all variants of the older 5, especially those equipped with the V8. 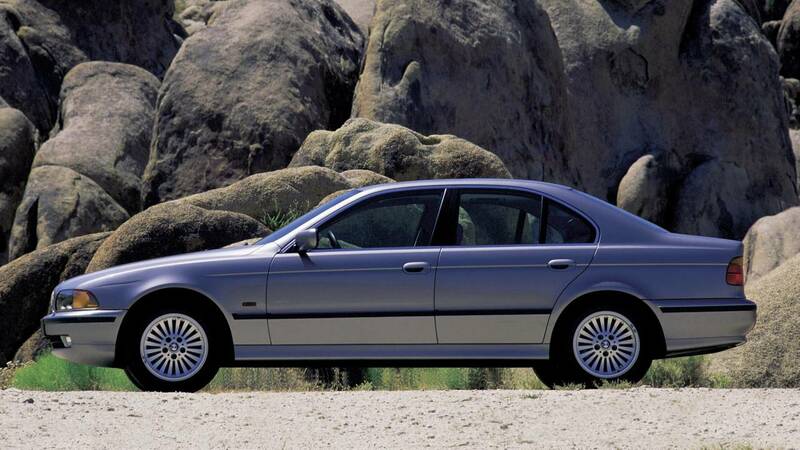 Speaking of engines, what would happen if the new 3 just happened to line up at a traffic light with a seasoned E39? 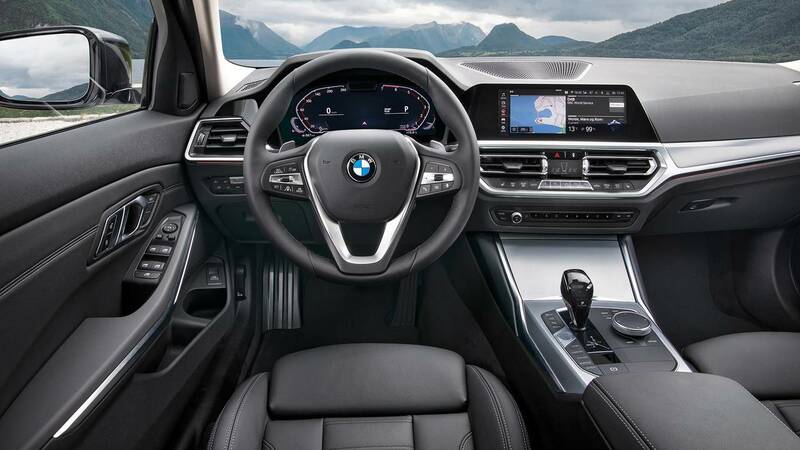 For the time being the most powerful mill offered in Munich’s newest Bimmer (and the only option in North America) is a 255-horsepower (190-kilowatt) turbocharged four-cylinder, which should thoroughly trounce all the inline-six-powered iterations of the fourth-gen 5 Series. 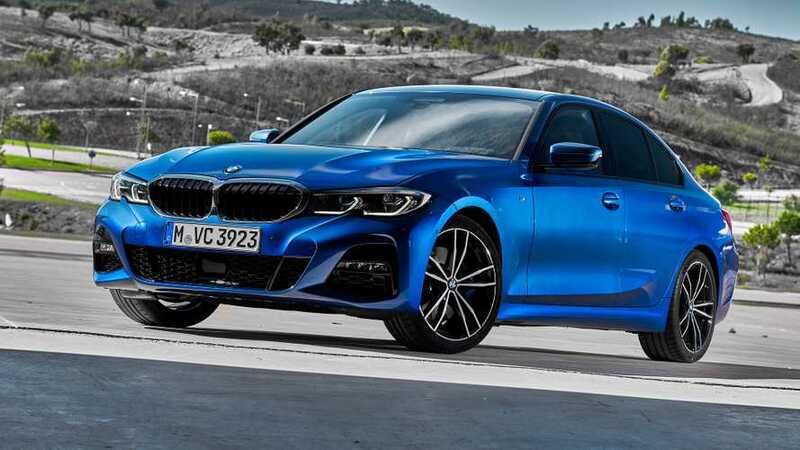 The 535 and 540 models with a V8 should be a good match though, and of course, the E39 M5 with its 400-hp (298 kW) V8 would leave the new 3 Series for dead. That is, until later next year when BMW adds the 3.0-liter twin-turbo I6 to the 3 Series lineup. 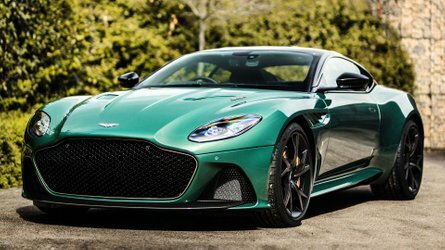 That engine will make 382 hp (295 kW) and should match well to the old M5, but that’s not exactly an apples-to-apples comparison. 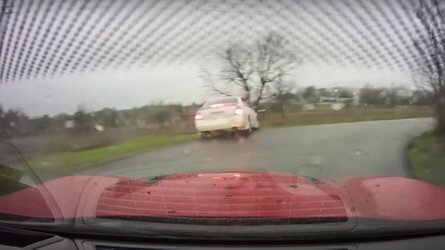 That's a job for the new M3 – which should arrive sometime in 2020 – and you can probably guess what will happen to the beloved E39 M5 when that happens. Taking a look at the new 3 Series through the eyes of a not-that-old BMW 5 Series certainly gives us a different perspective on things. Yes, we’re sad that the 3 isn’t the small runabout that it once was, but then again we have the 2 Series to fill that gap. Like most things, it’s grown larger with age, but we’re optimistic that once we get behind the wheel, it will still have a special kind of excitement that’s defined the 3 Series for over 40 years.